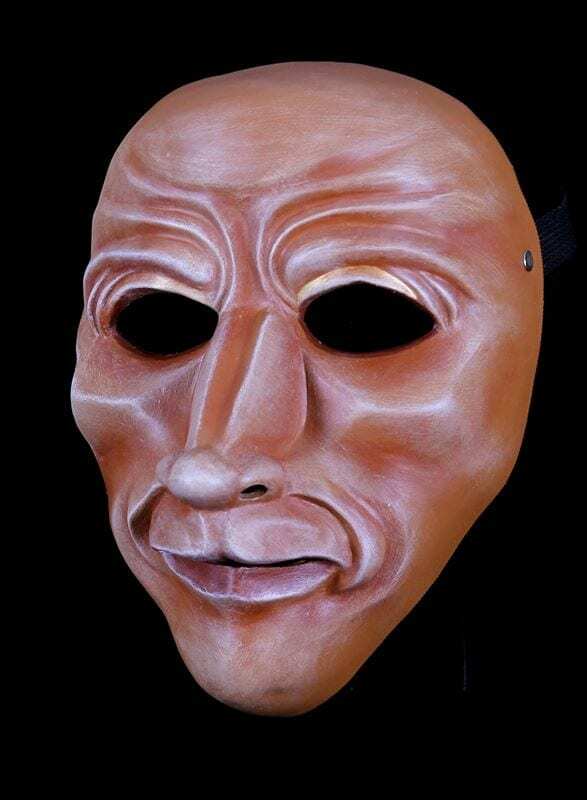 This full face character mask approaches life from the passionate qualities of vanity, anger and scorn. 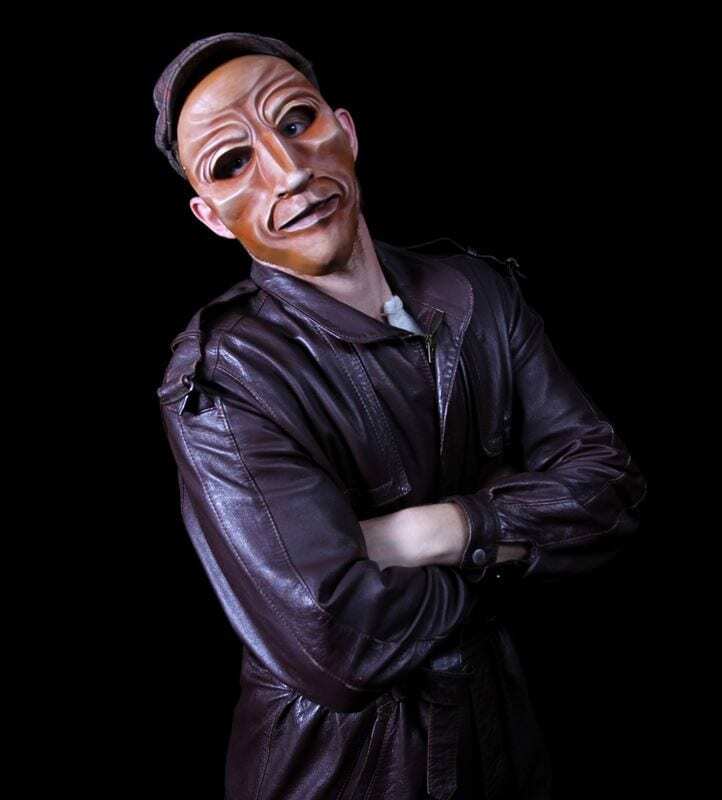 This character mask is very direct in it’s energy. It is a mask of strong resolve. There is sadly very little sadness or empathy in this mask. This mask is a human face based on the the structural forms and energies of a bear. So it has very strong animal qualities and is a hunter by nature. It is a beautifully sophisticated expressive form and perfect for teaching as well as performance.